 YOUR OPPORTUNITY IS KNOCKING ON YOUR DOOR. 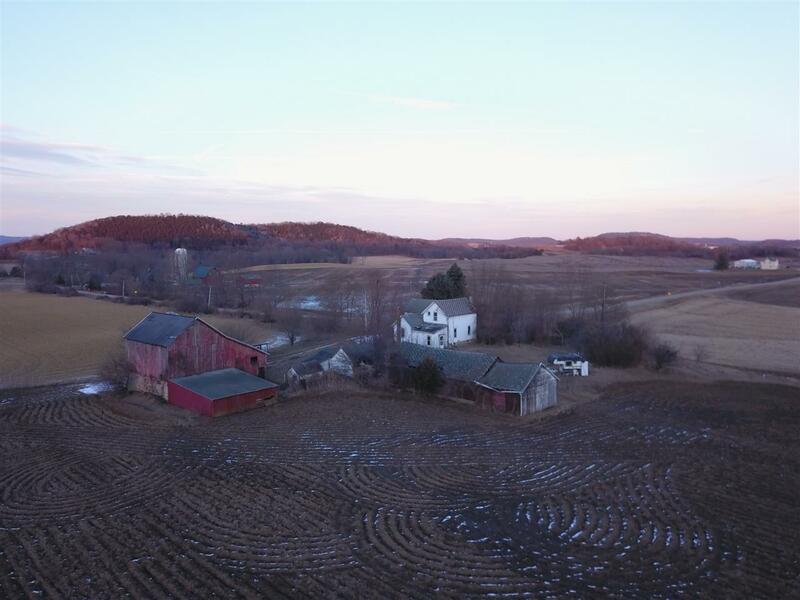 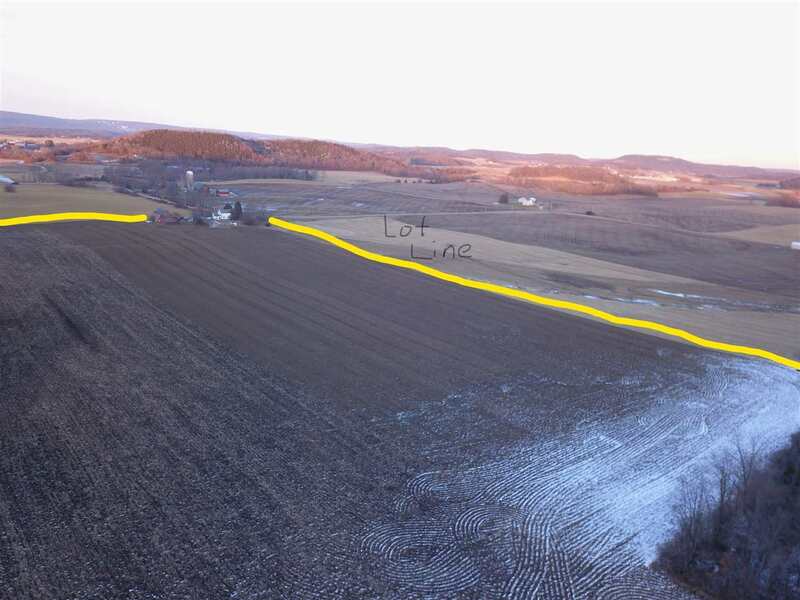 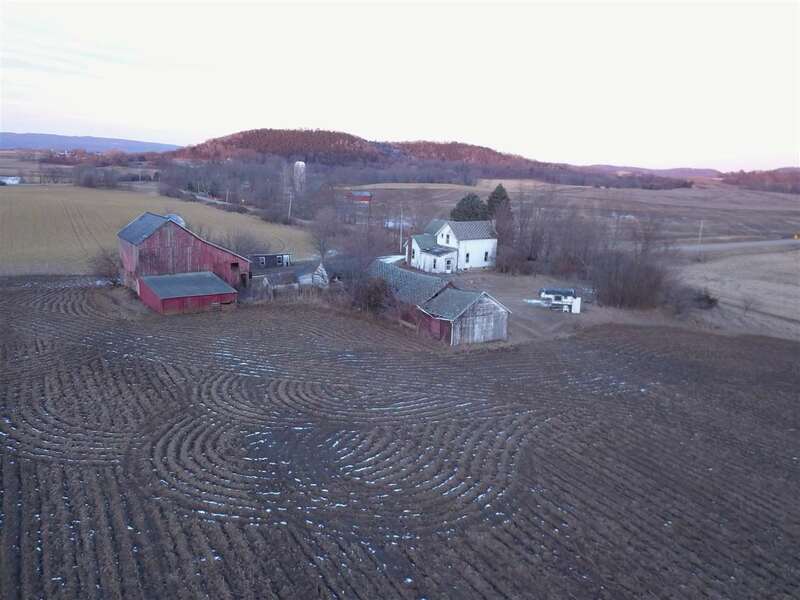 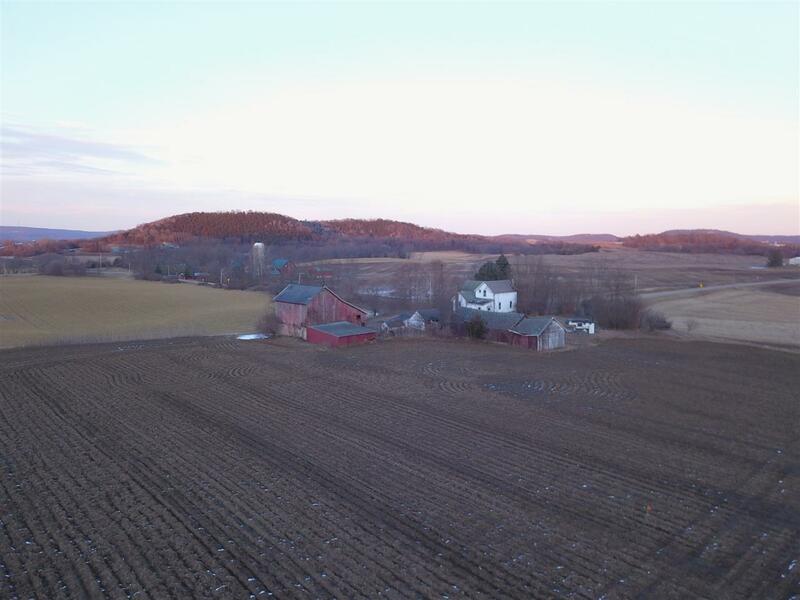 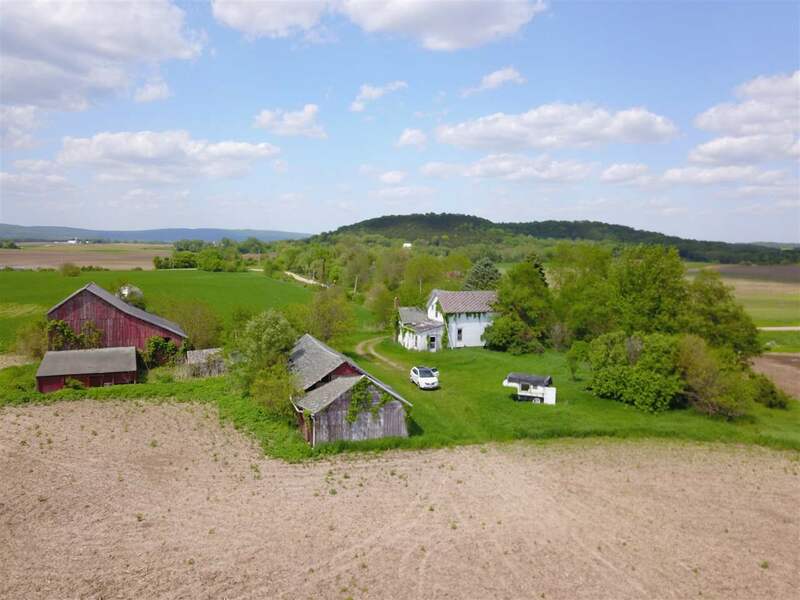 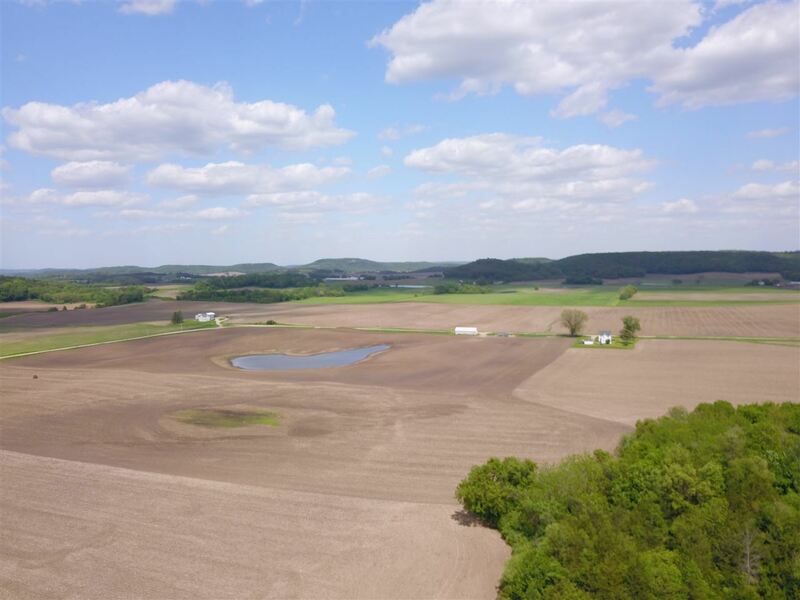 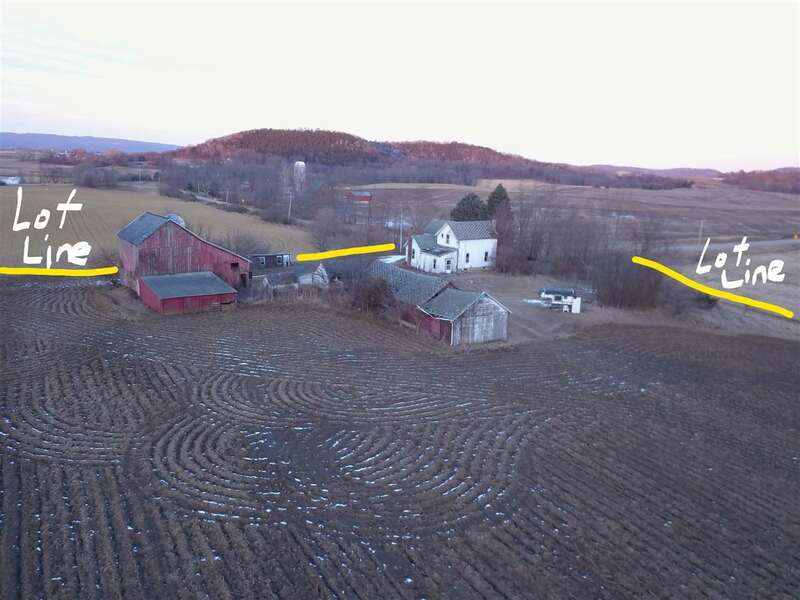 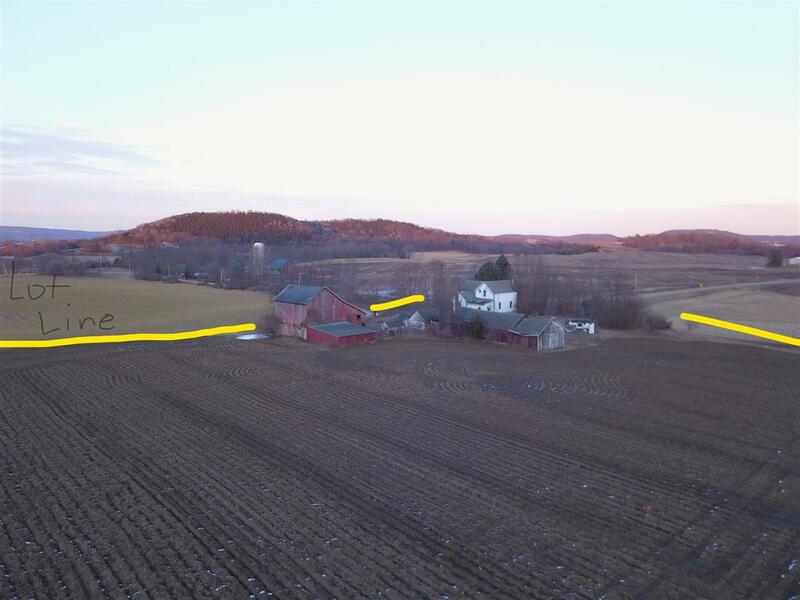 FIRST TIME LISTED FOR SALE...YOUR CHANCE TO OWN 100 ACRES OF SURENITY. 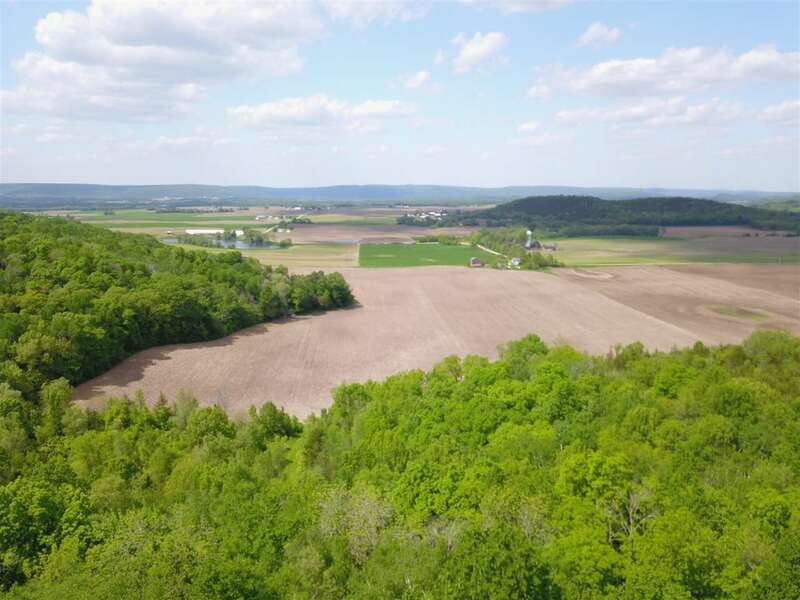 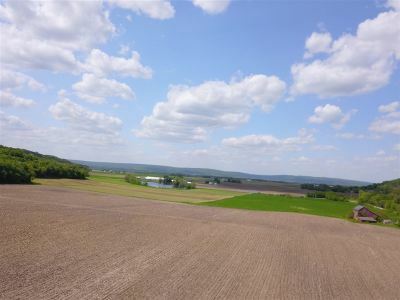 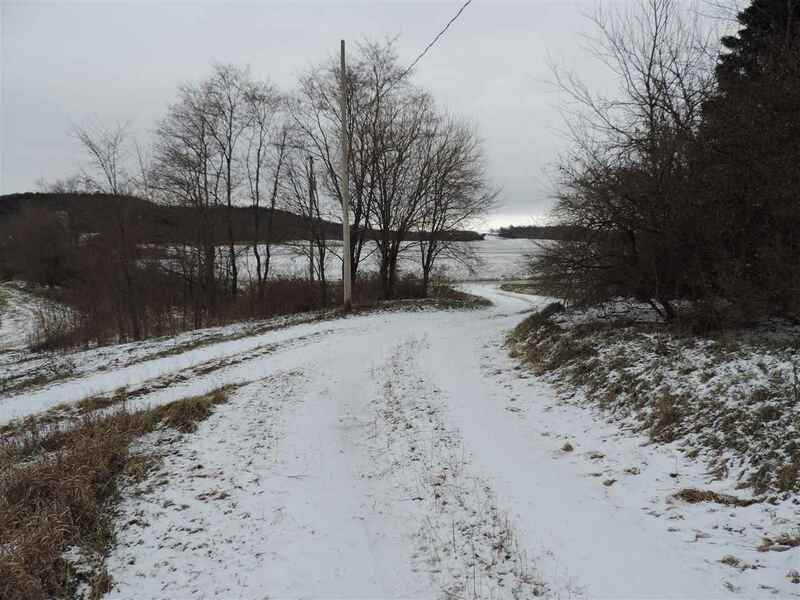 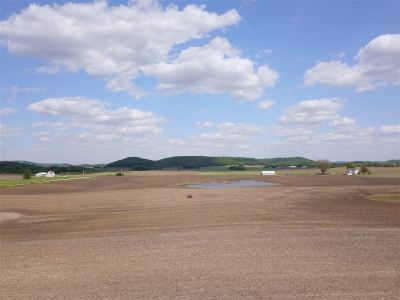 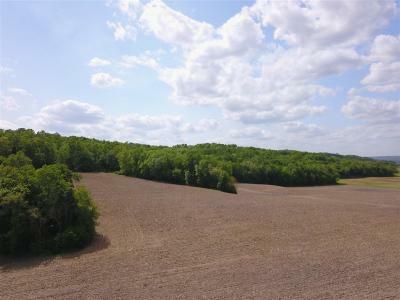 COMBINATION OF FARMLAND, WOODED GROUND WITH STUNNING VIEWS THROUGHOUT THE PROPERTY. 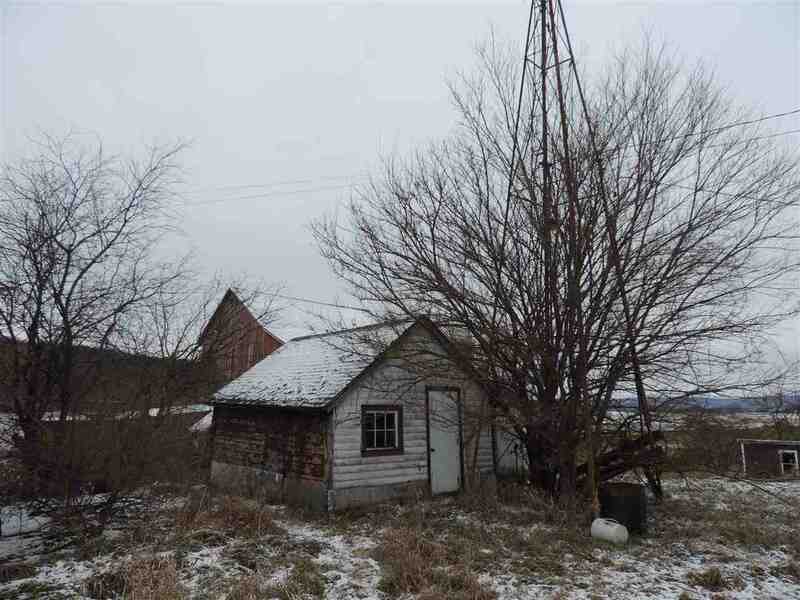 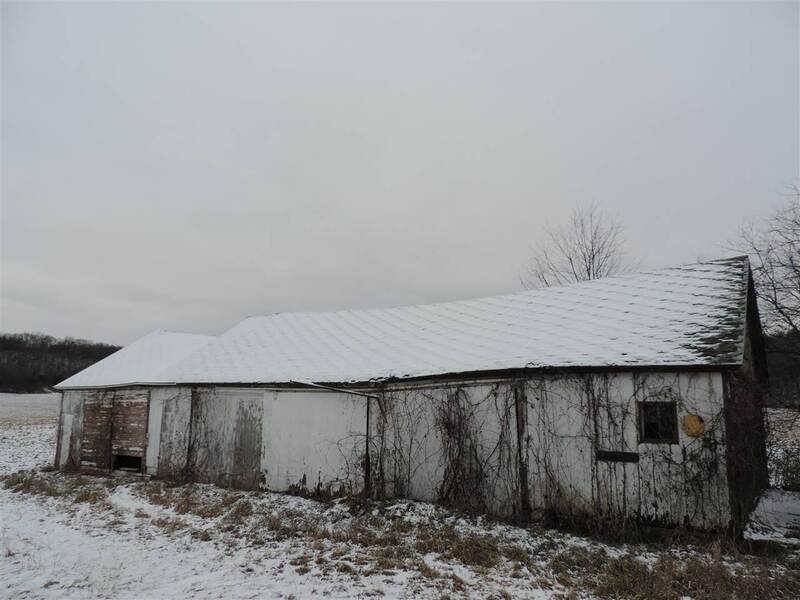 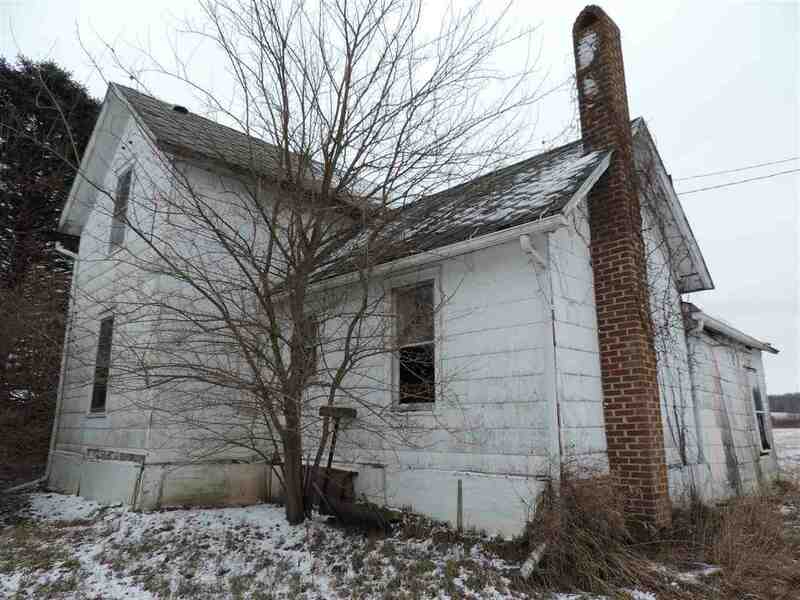 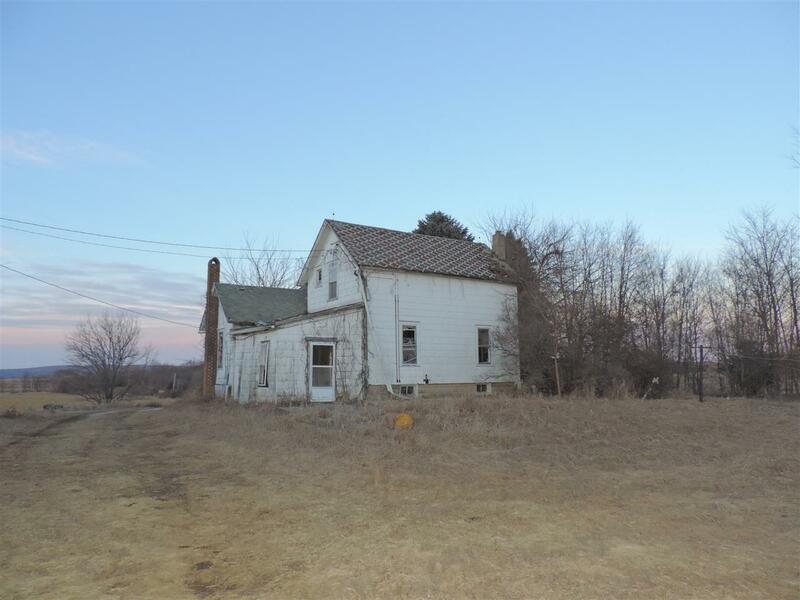 THE FARMHOUSE AND BUILDINGS ARE IN POOR CONDITION WITH NO VALUE GIVEN TO THEM. 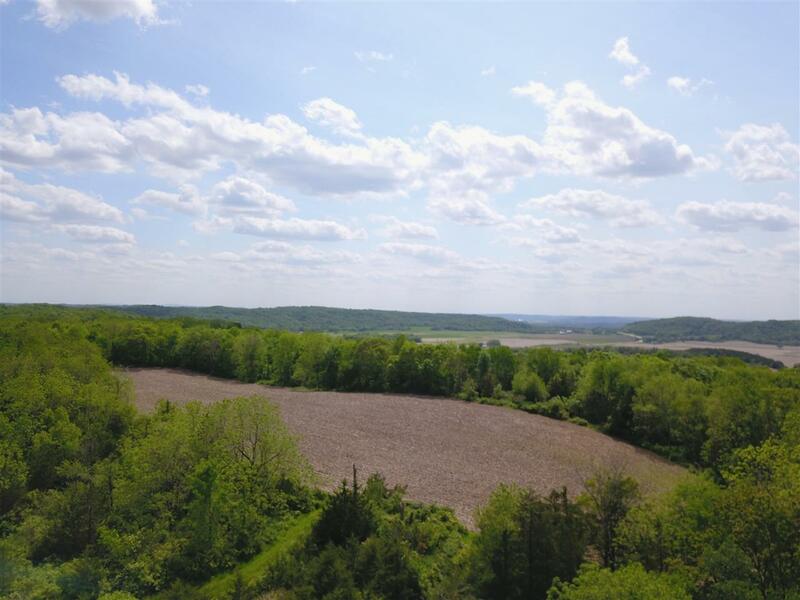 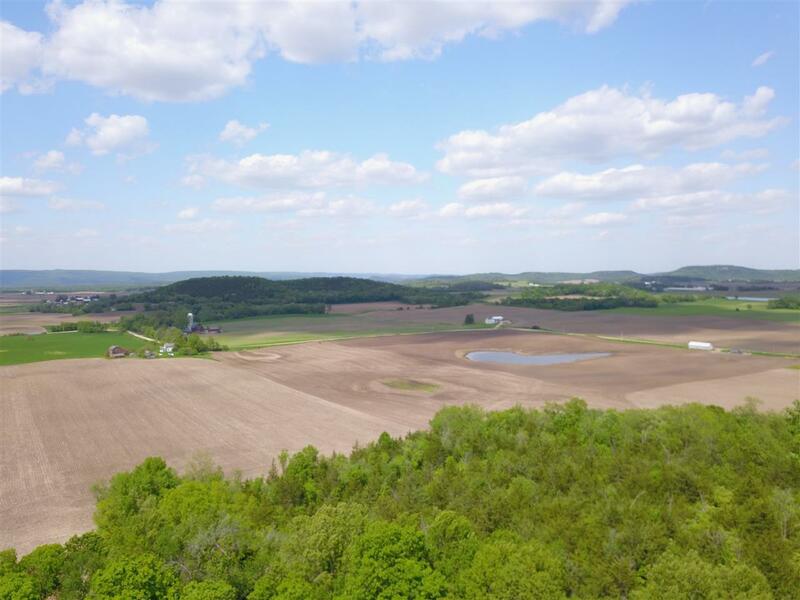 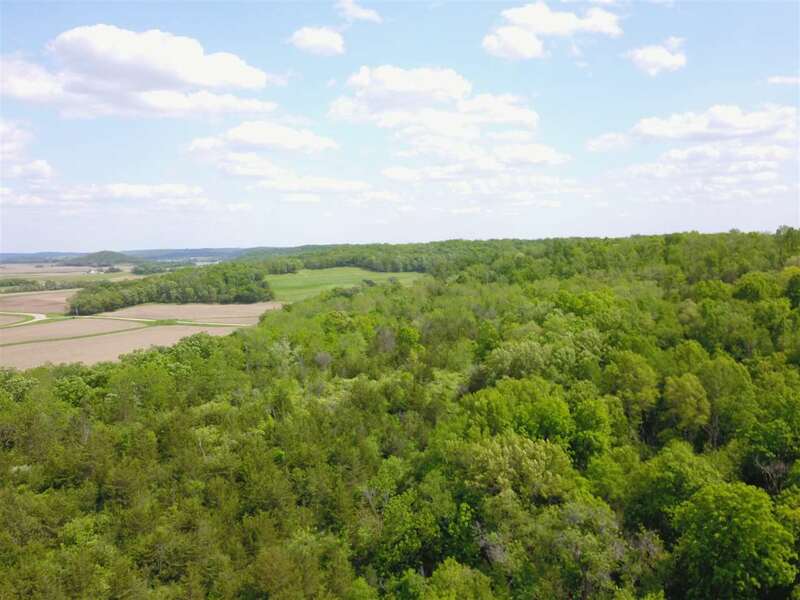 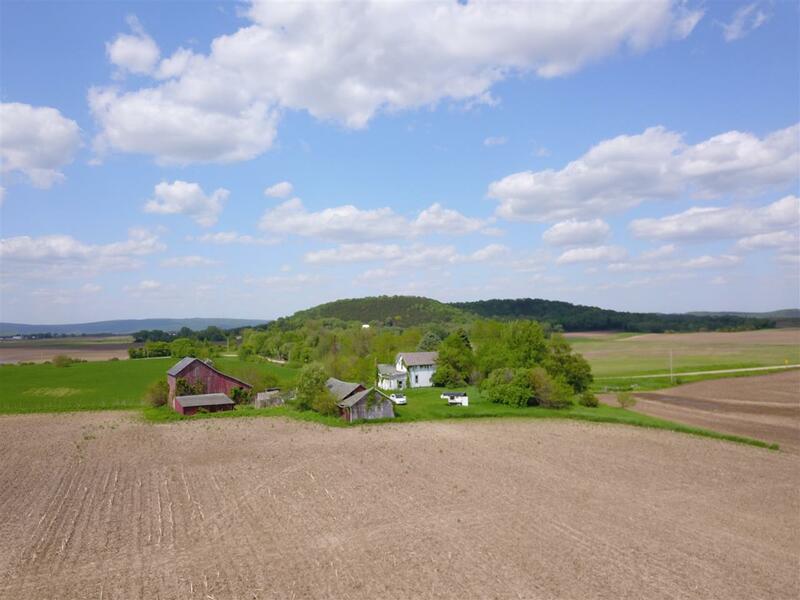 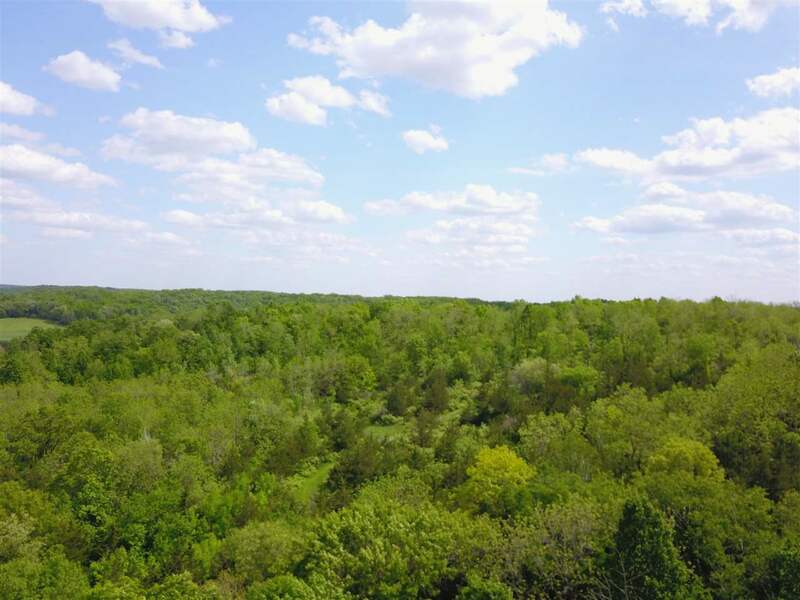 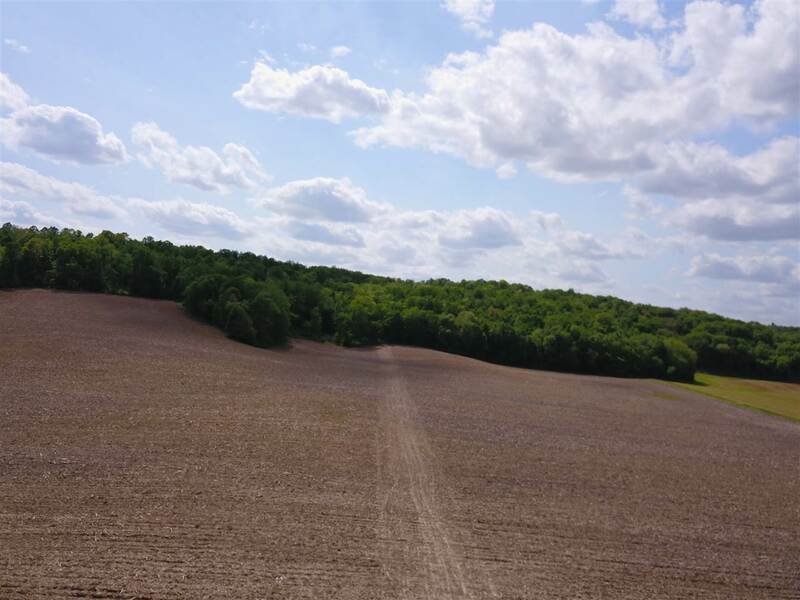 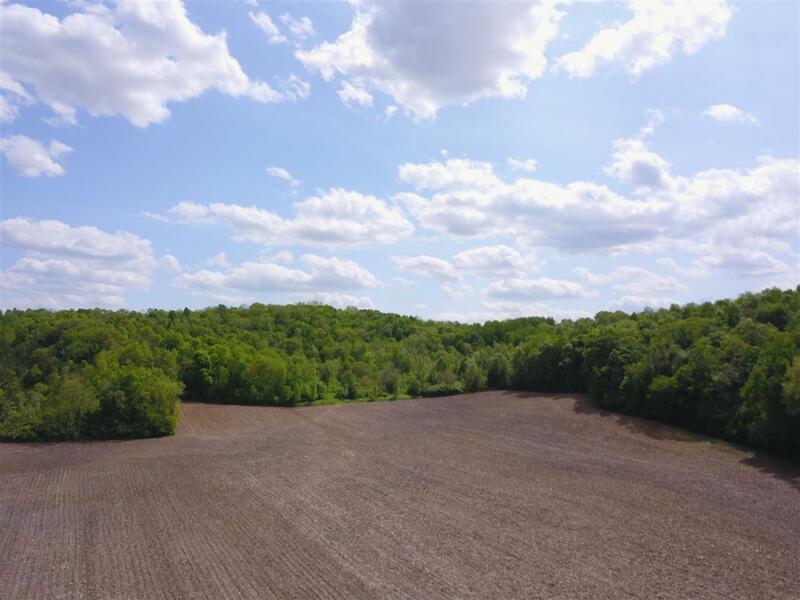 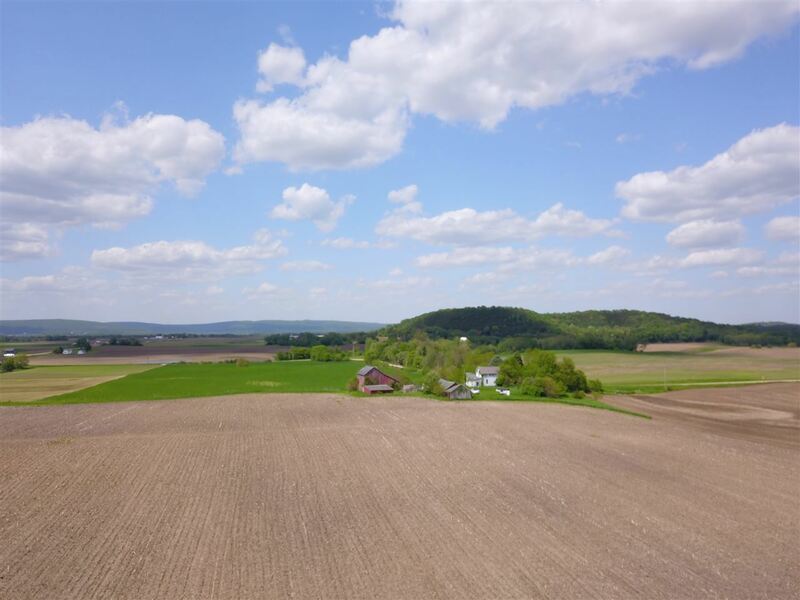 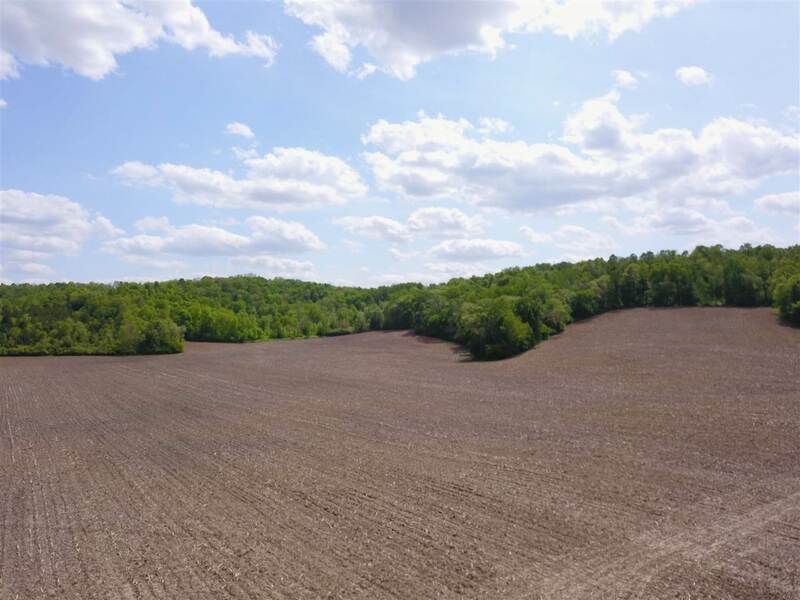 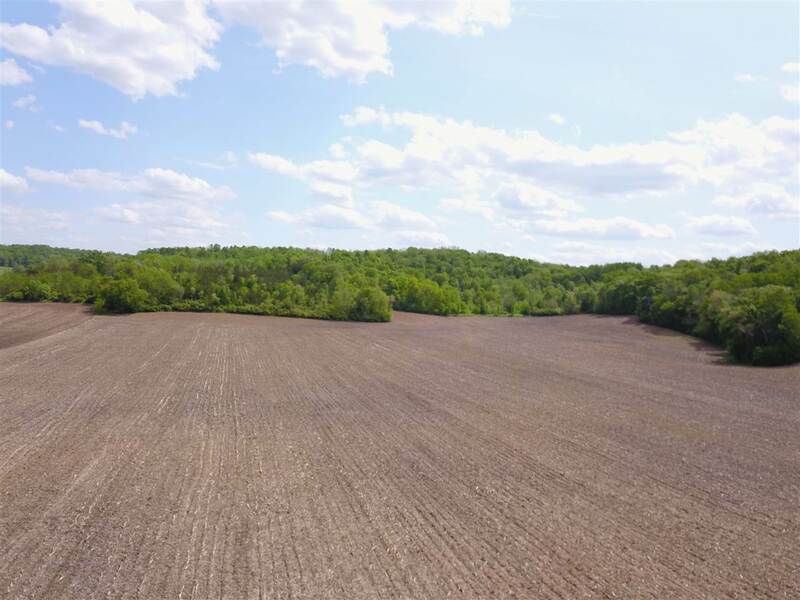 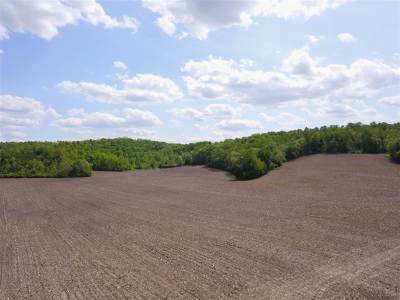 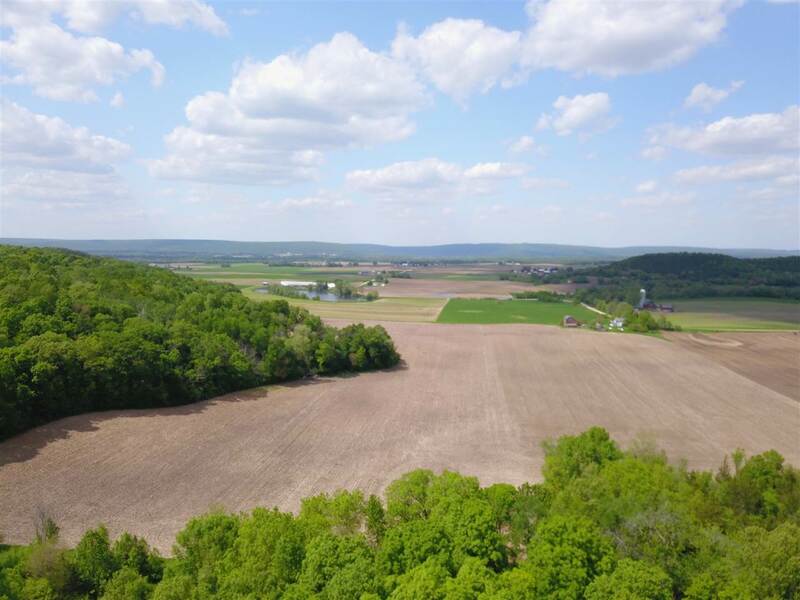 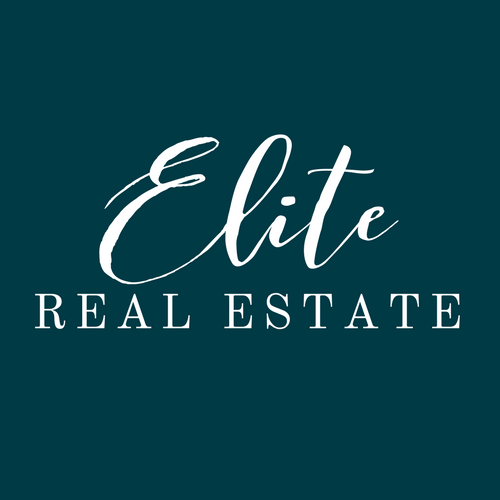 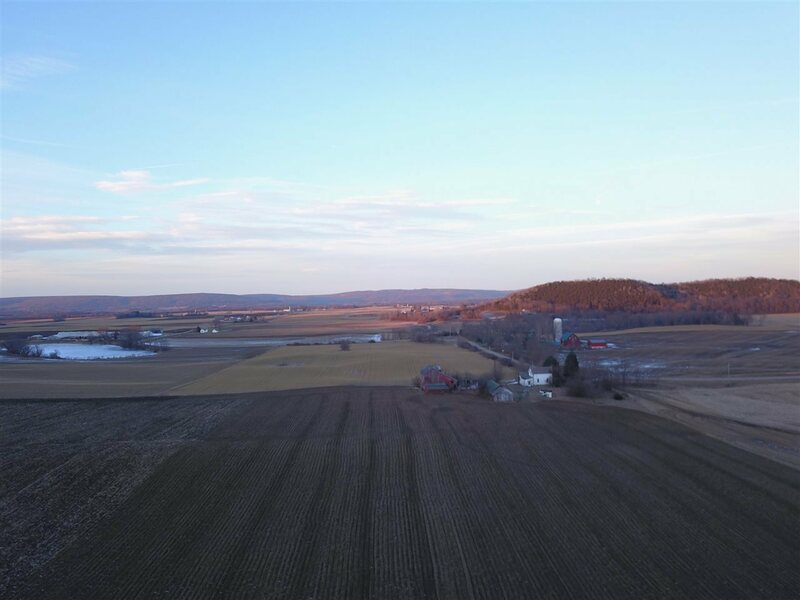 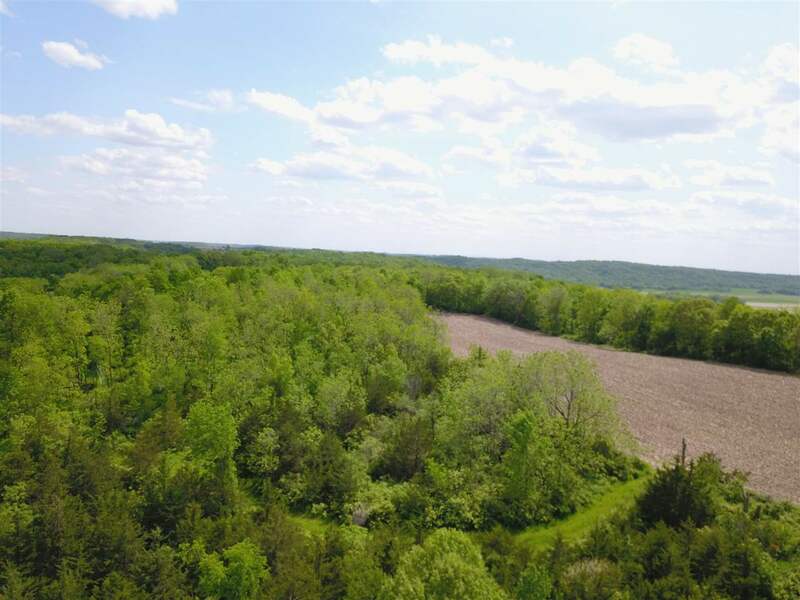 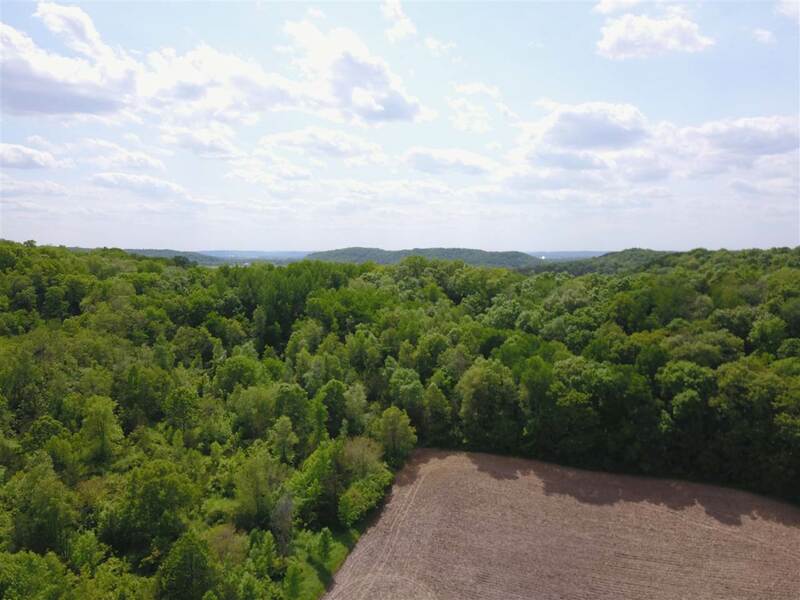 IF YOU ARE LOOKING FOR THE PERFECT LOCATION TO BUILD YOUR DREAM HOME OR JUST LOOKING FOR THAT PERFECT PARCEL OF LAND THIS ONE IS WAITING FOR YOU! 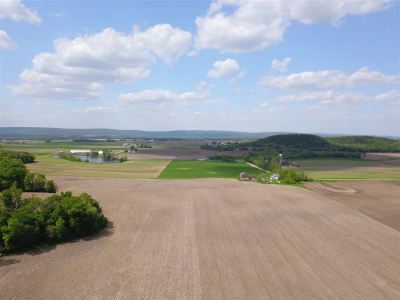 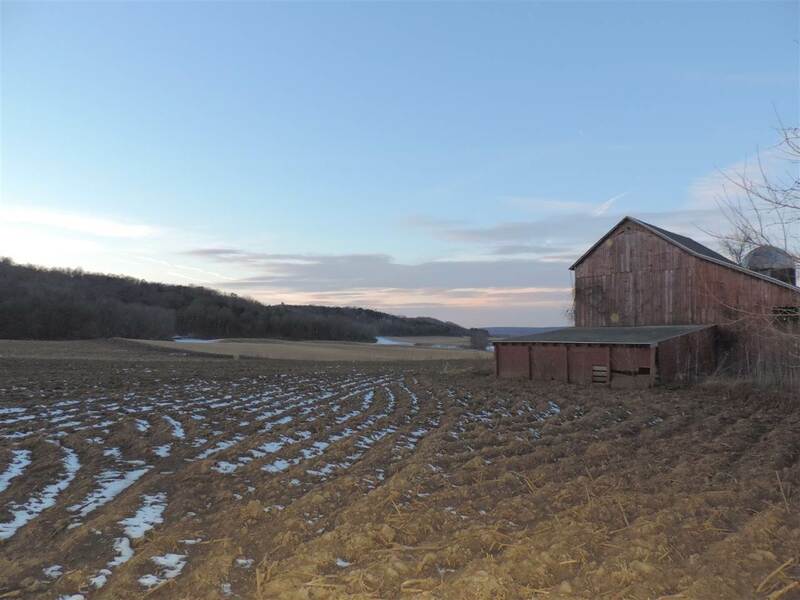 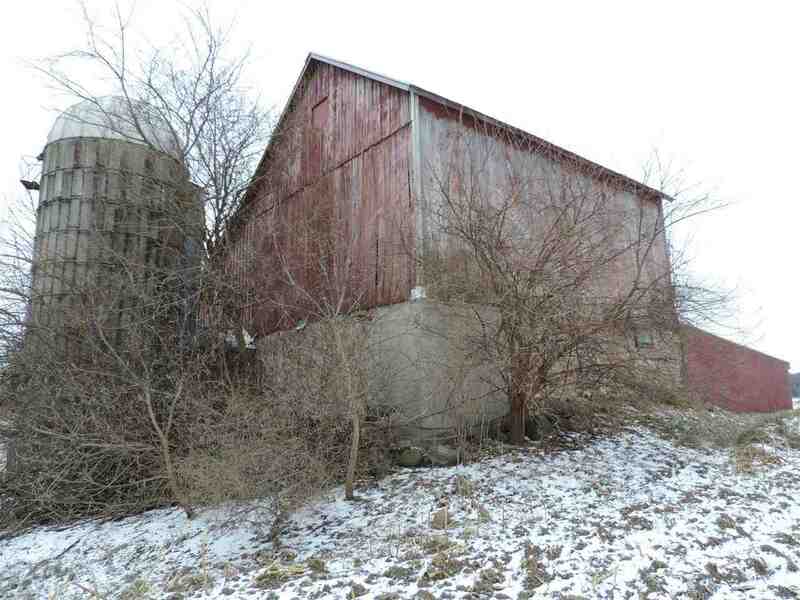 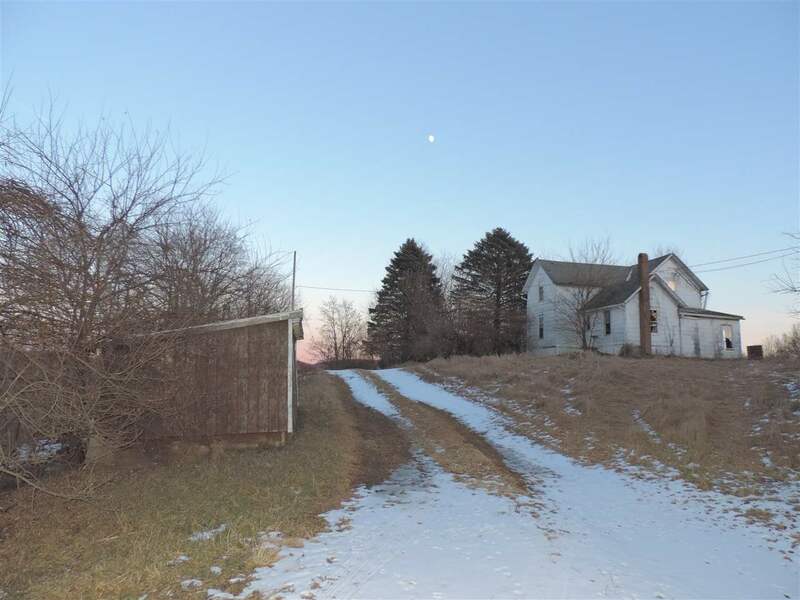 LOCATED JUST MINUTES TO PRAIRIE DU SAC & LAKE WISCONSIN.